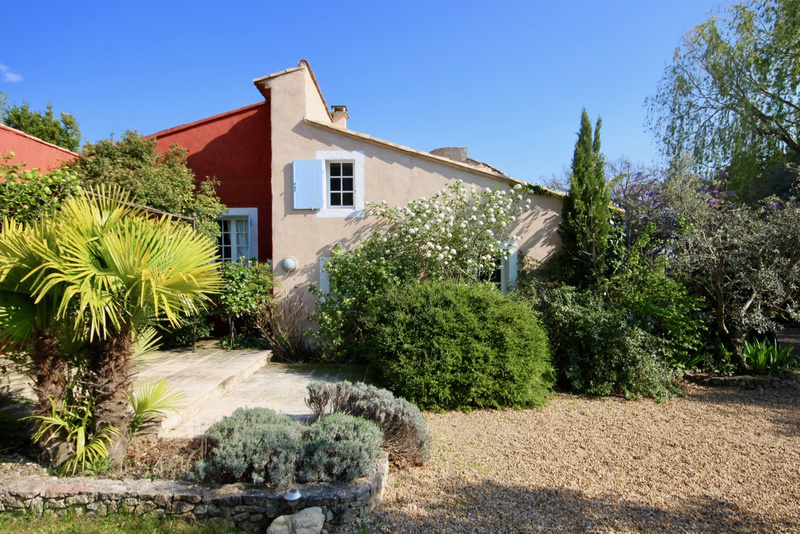 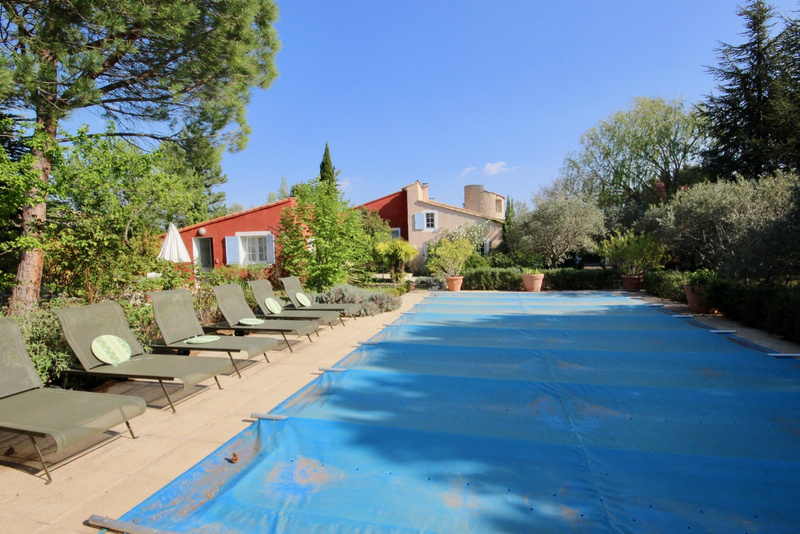 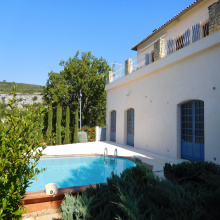 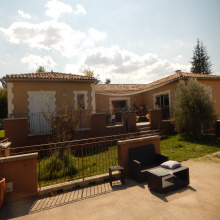 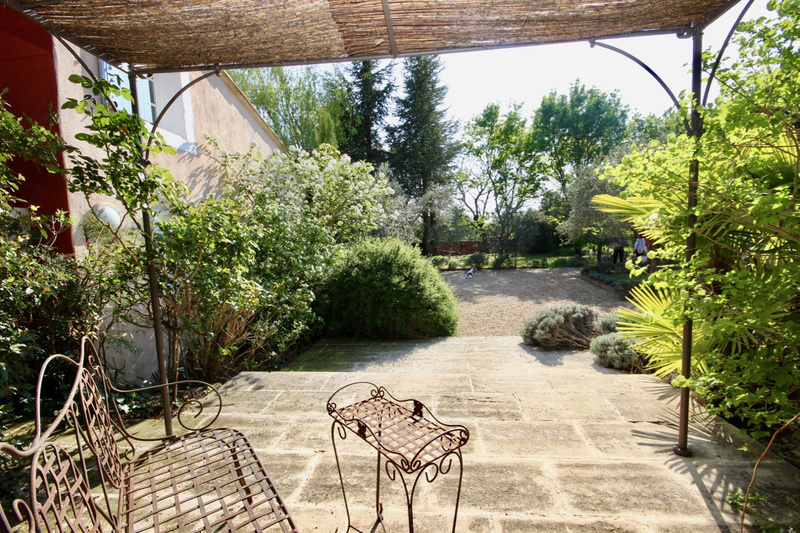 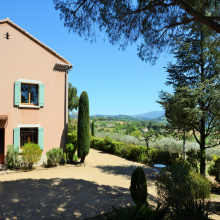 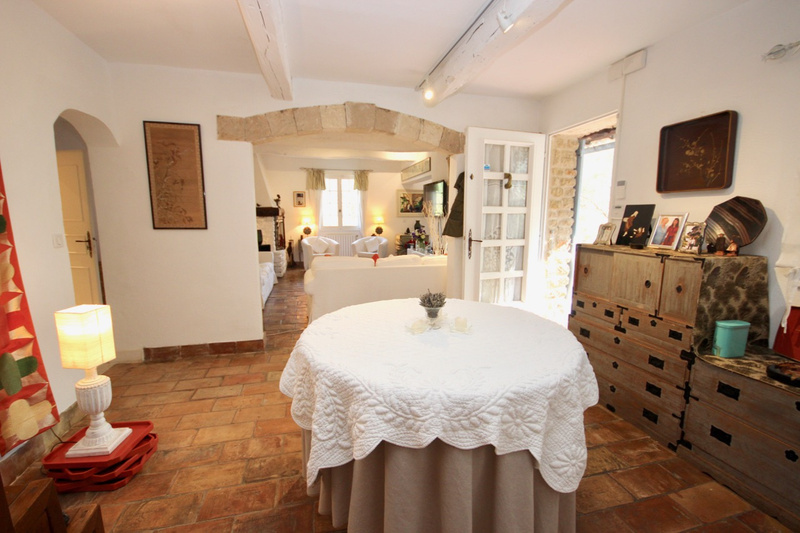 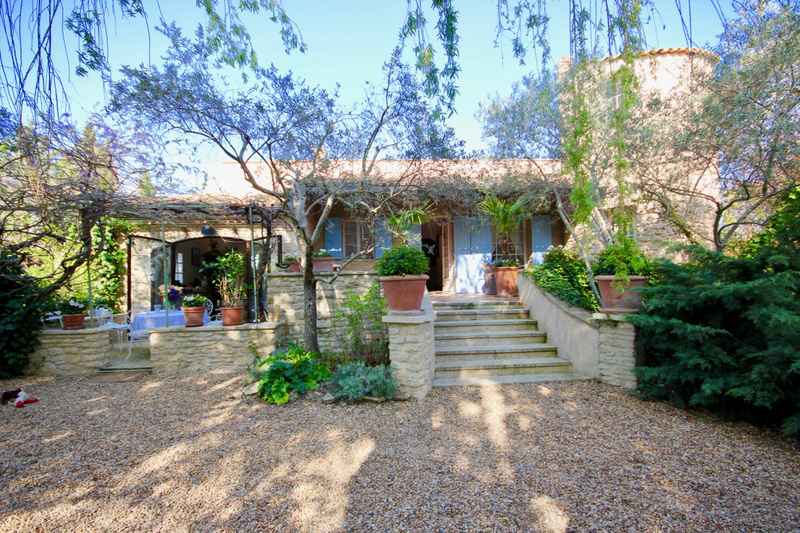 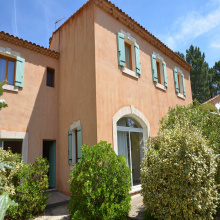 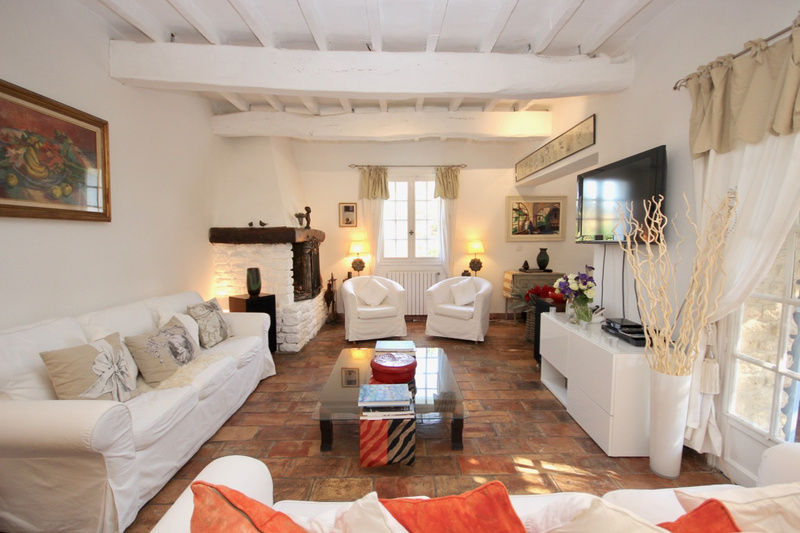 For sale - Luberon - Spacious single storey villa - Saint Saturnin les Apt - 8 Rooms. 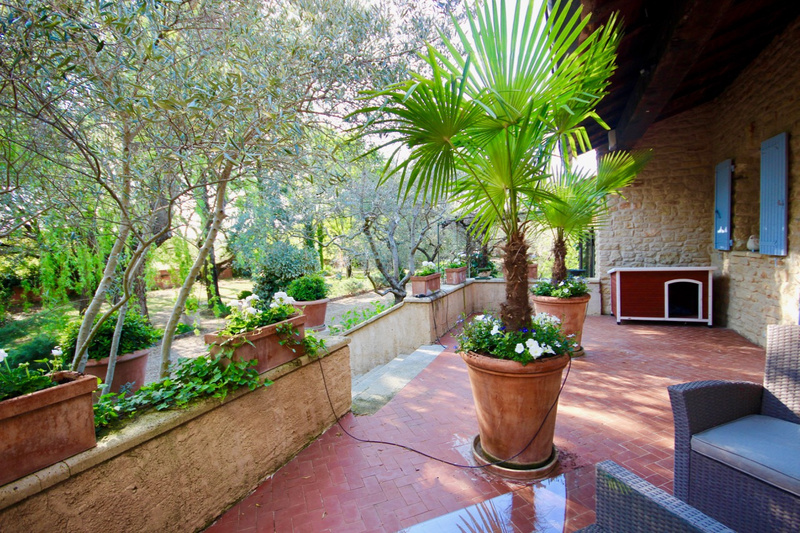 House of hamlet of 185 M2 habitable, in the peace of a residential quarter, placed full South it is implanted on 2600 m2 of sported ground. 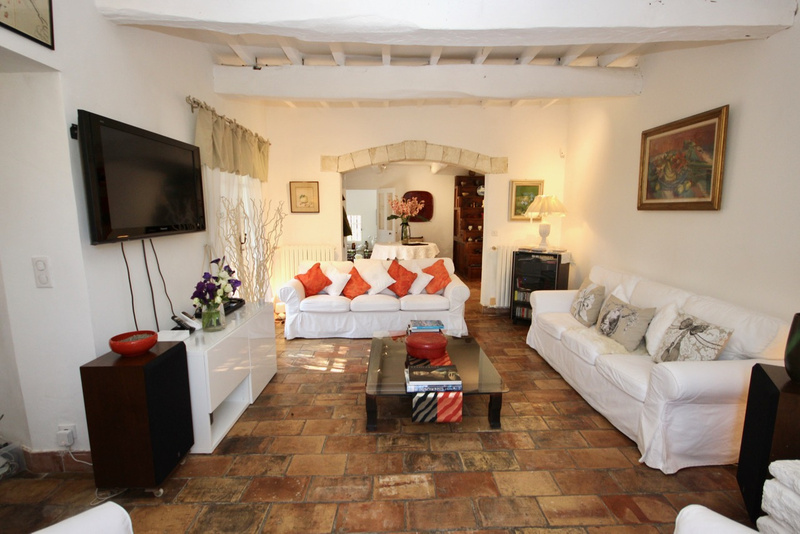 It consists of a living room with fireplace, dining room with open kitchen, a master suite with bathroom and toilet, a bedroom with bathroom and toilet. 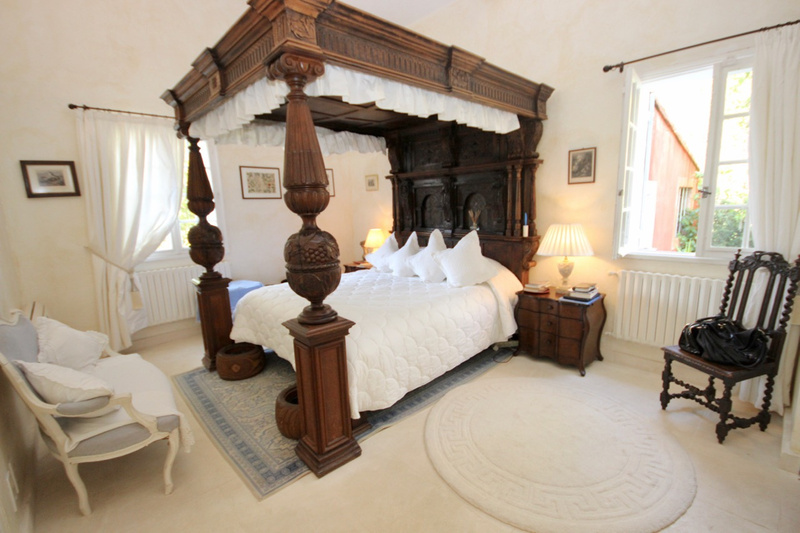 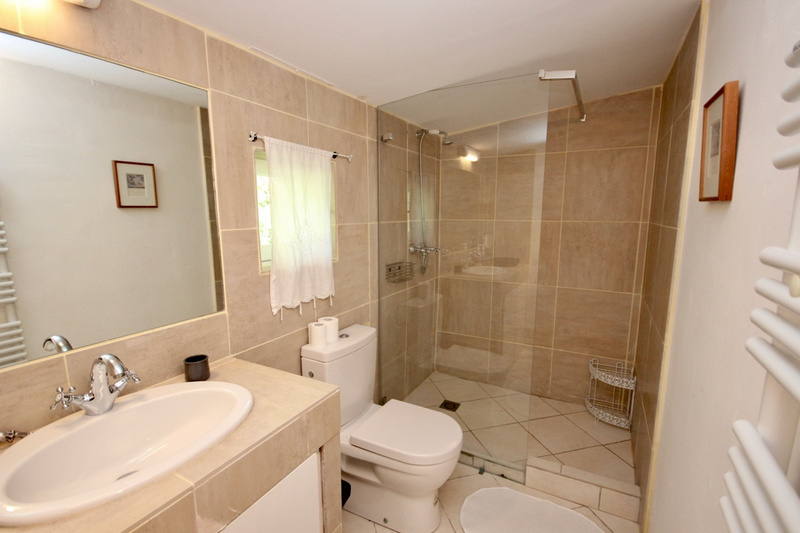 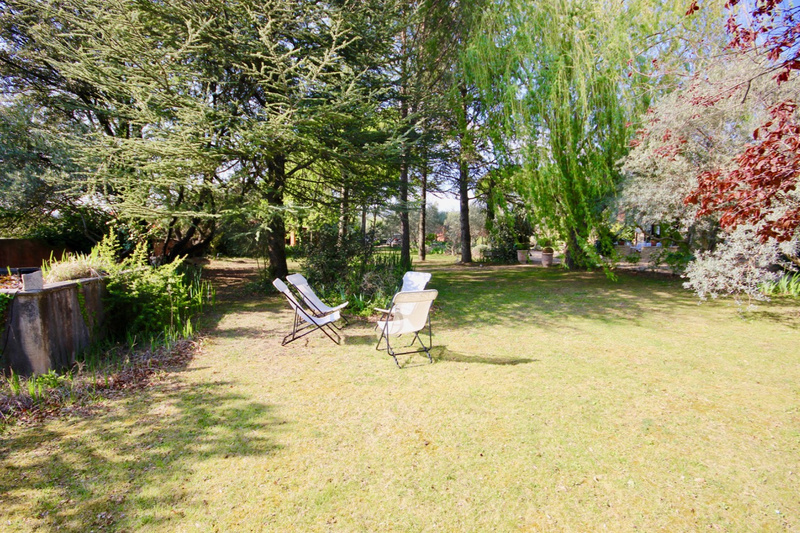 Separate cottages with double bedrooms, shower rooms and wc, living room with kitchenette. 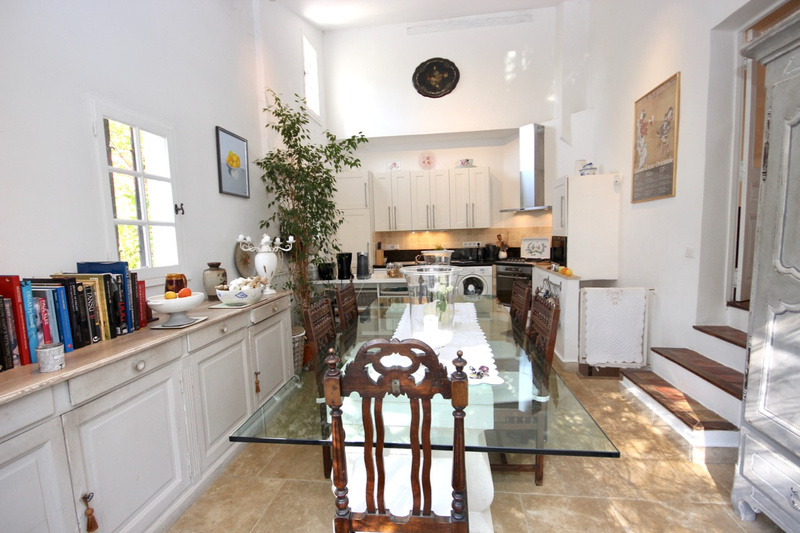 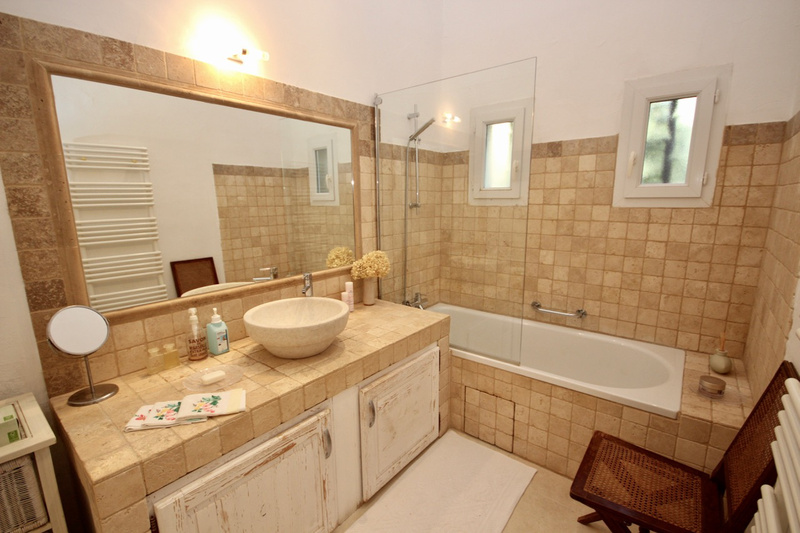 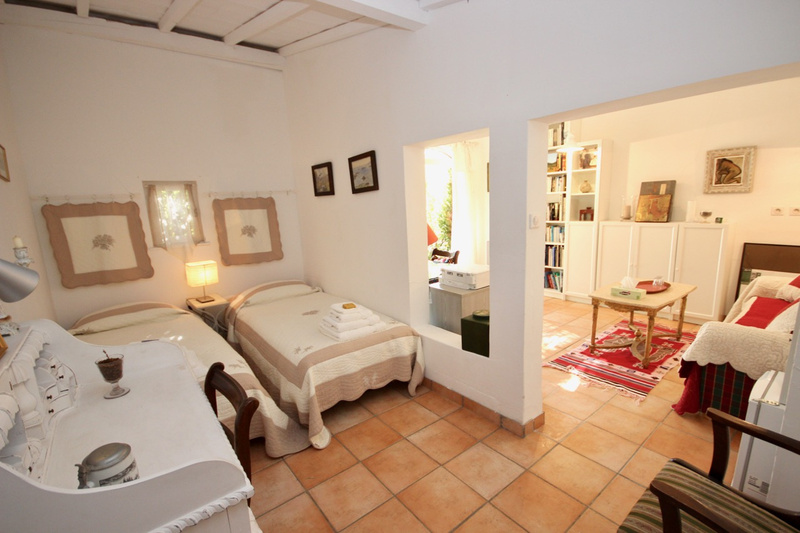 Beautiful 10x5 salt pool, pool house with kitchen, cabanon converted into office.